I hope you had a wonderful holiday and did have a moment to breathe and relax. It’s so easy with all the happenings and things that need to be done, not to take those precious moments to just be. This week we finish up the month with Archangel Ariel and prosperity. For this week, the Archangels would like us to focus on abundance. Abundance is more than monetary measures it’s also about time, quality, opportunity, faith, love, and support. It’s all the good stuff converging under one simple word that means so much. I hope you have been sensing and feeling the incredible amount of love and support we have all been blessed with. It never ceases to amaze me how much effort and energy are put into the daily lives of every single one of us. And, all for the vital reason that we are loved, divinely guided and protected every moment of every day. Now, that’s abundance. With the turn of the season and moving forward into the New Year, we will be finishing up old business and begin to take a look at what we want to co-create for 2019. I know it’s a little early, but you will start to feel the urge to clean out closets, donate unused and barely used items to charity and start lifting the energy by creating space both literally, and energetically. We are going to be getting a lot of spiritual help through those spiritual nudges. Surrender and release everything that you can. You’re going to need the space for all the abundance coming in your direction. Helping us this week is Hawk. The hawk’s gifts include clear-sightedness, being observant, messages from the universe, guardianship, and seeing the bigger picture. The appearance of hawk tells us that there is an increase in intuitive abilities, as well as a shift in energetic vibration, occurring. It is a time of spiritual growth and expansion. Be ready to explore where spirit is nudging you. As always, discernment, personal truth, and integrity lead the way. 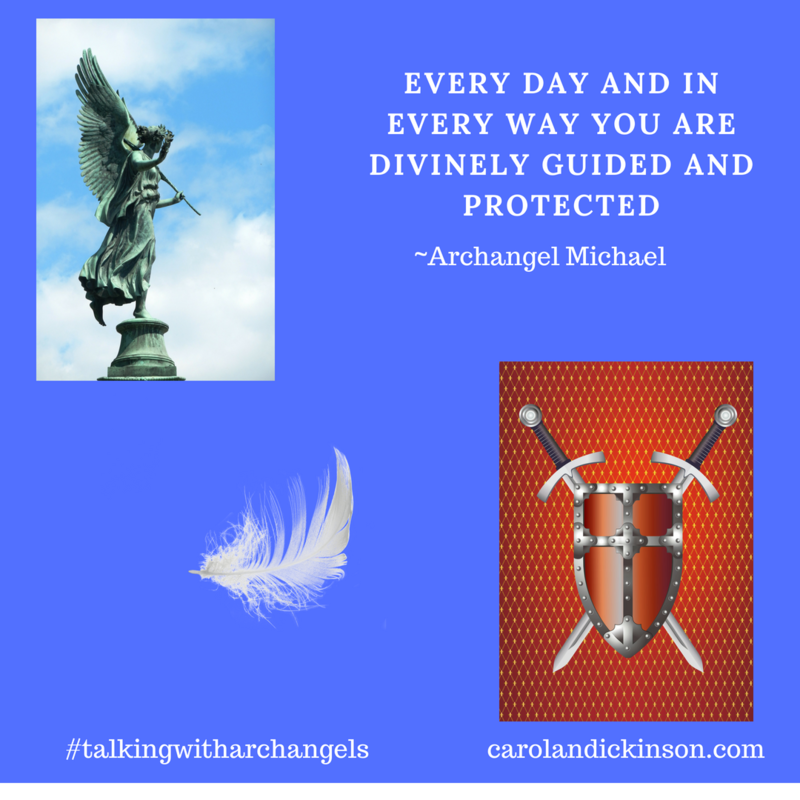 Archangel Ariel is excellent at helping us lift energy around us and can help you with all aspects of abundance. Archangel Michael is the angel to call on for surrendering and releasing what no longer serves you. 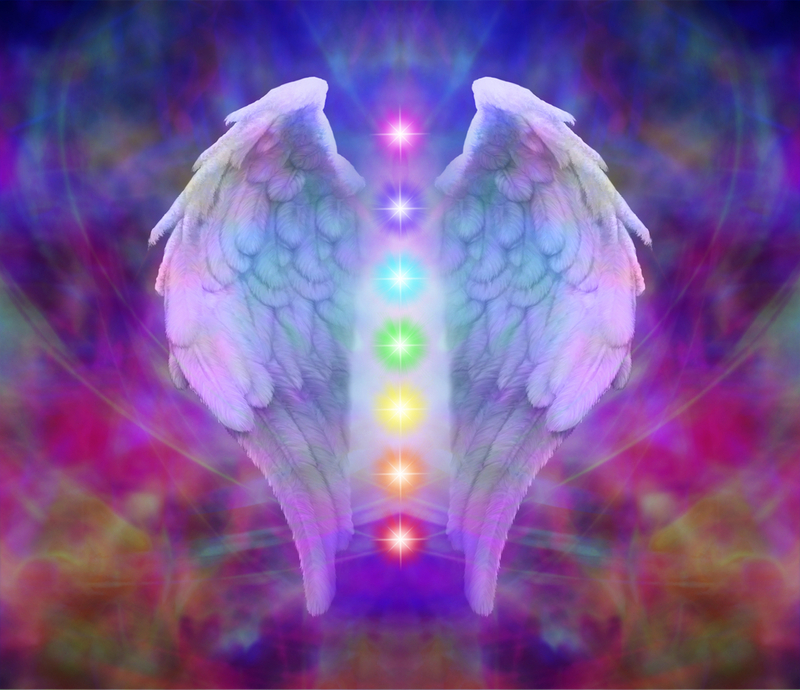 Mercury is still retrograde and will be until December 10th, Archangel Gabriel helps with all forms of communication. 5 2 Weeks of Gratitude, Coming Soon, Stay Tuned for the Launch Party! I’m so excited about my new book project with some of my favorite people. This book includes stories, journal, coloring pages and will have a companion deck of gratitude cards! Thank you, have a wonderful week!